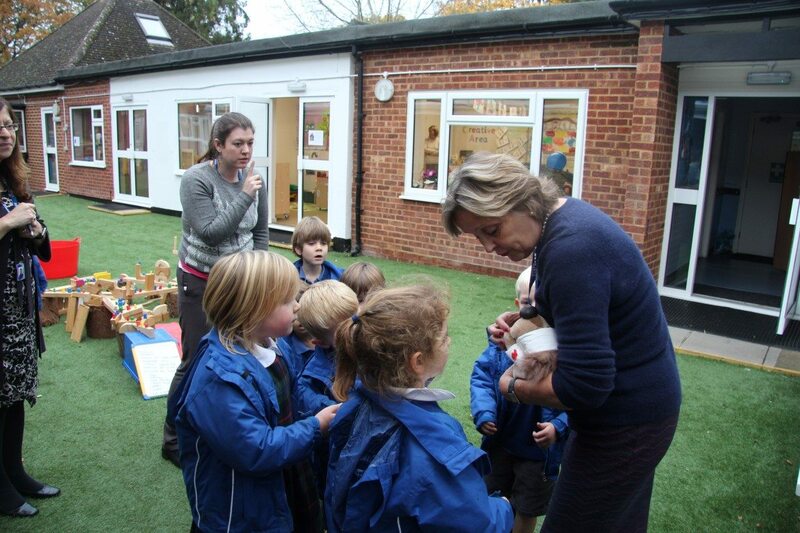 Reception let their imaginations run wild this week and set up an animal hospital in their outdoor area. They made a list of all the things they would need and Miss Thomas made an impressive new door to their animal hospital classroom. Their first patient was brought in by Judith—her poorly Lion had fallen off the shelf and needing looking after!